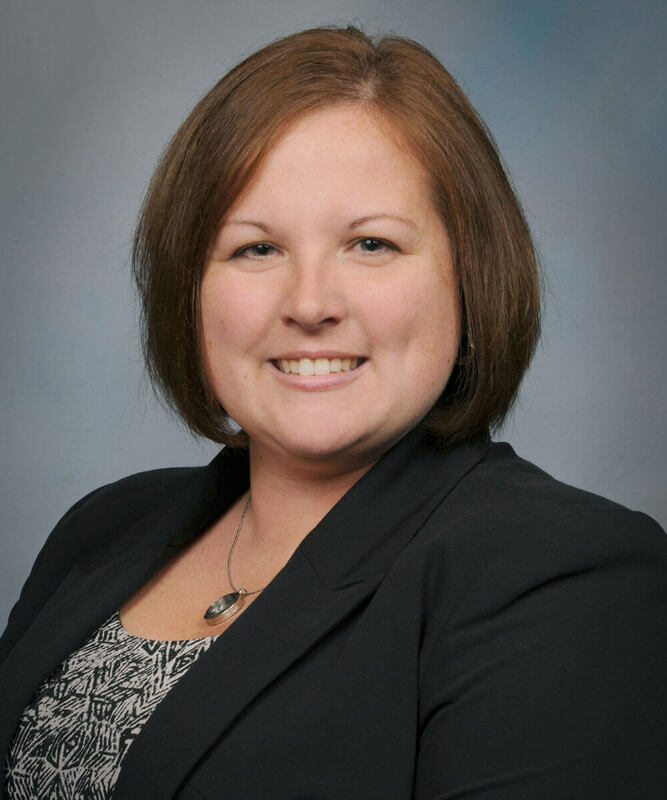 Stacey Proton joined the Rummel Agency in September 2009 as a Commercial and Farm account manager. Prior to joining the Rummel Agency she had five years of experience in the insurance industry. She obtained her Certified Insurance Service Representative (CISR) designation in October 2007, Certified Authority on Worker’s Compensation (CAWC) designation in August 2014, Commercial Lines Coverage Specialist (CLCS) designation in May 2016 and Certified Insurance Service Representative (CISR) Elite in August 2018. In 2013, Stacey was promoted to senior account manager and large account specialist and in 2016, she was promoted to Commercial Lines Manager. Stacey grew up in Bridgeport and now resides in Saginaw. She enjoys camping, Spirit Hockey, and spending time with her niece & nephew. Stacey is available from 8am to 5pm Monday through Friday and can be reached at 800-572-0939.